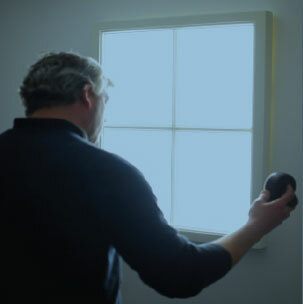 This new and exciting product can brighten up even the darkest of basements. 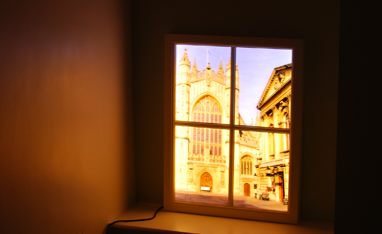 With a super bright natural daylight LED, this lightbox can create the effect of natural light in any room. 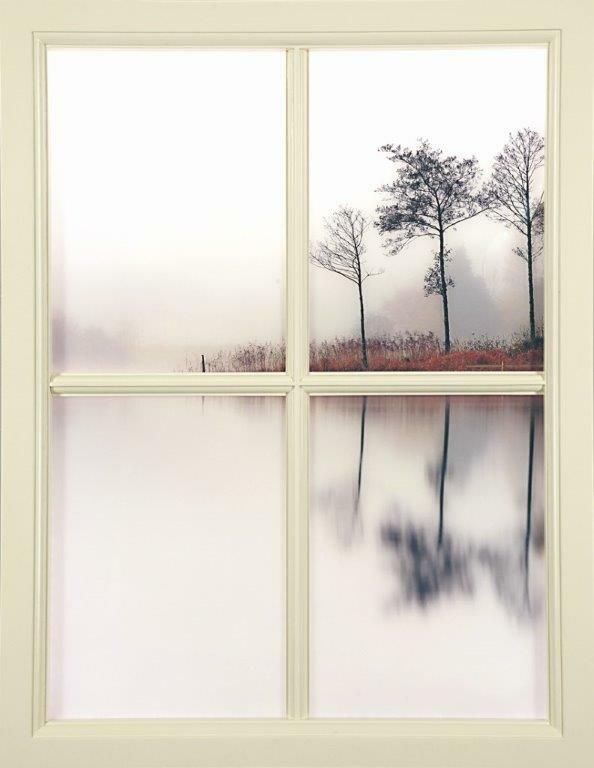 Using the latest UV flatbed printer direct to media, we can print any image for your window. 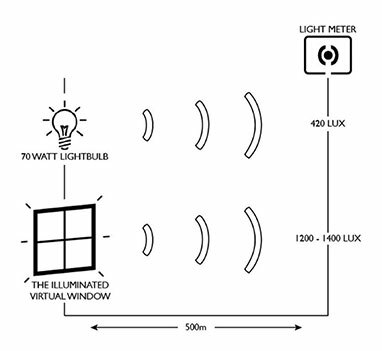 Lite House combines the LED light panel with bespoke hand made joinery to create the beautiful LED Virtual Window. 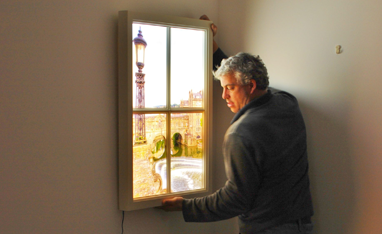 These stunning handmade windows, constructed from tulip wood with traditional joints are hand sprayed with a 3 coat finish.